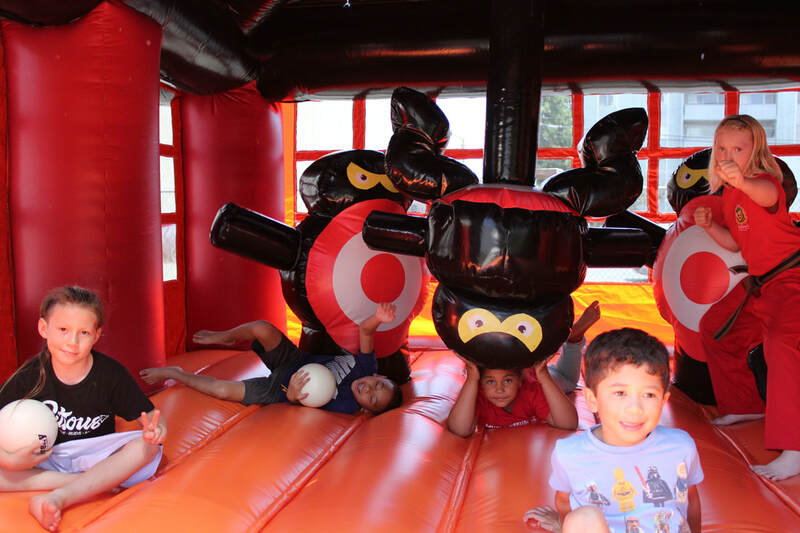 Have Your Birthday Party at the dojo...The coolest birthday parties in the East bay! Reserve Your Party Today - Limited Availability! Use of one side of the Dojo, Party Coordination and Staffing of Pallen’s Instructor & Pallen’s Party Team throughout the party. 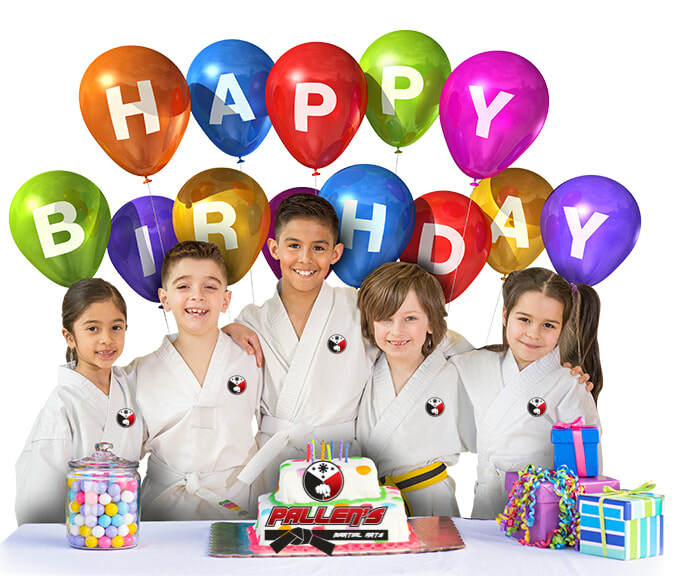 ***Note: Pallen’s Martial Arts birthday party packages do NOT include a Birthday cake. This is is the responsibility of the family to provide. We offer a “Karate Cake Cut- Sword Service” with each party, but do NOT provide the cake. For your convenience, we do have refrigeration for it during the party.